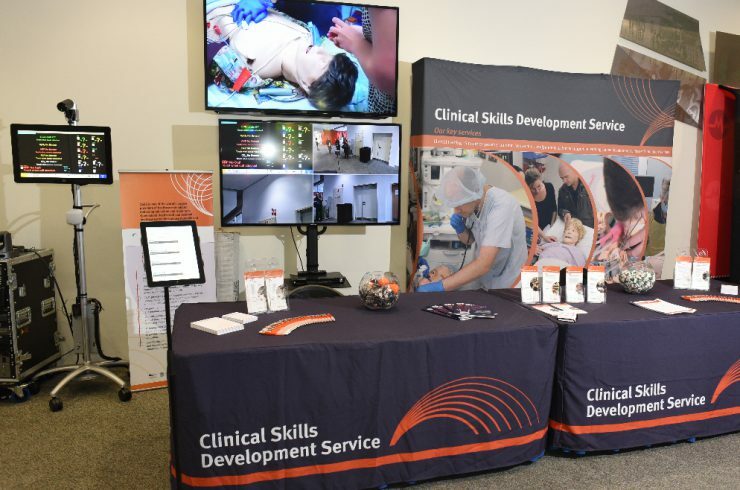 The SimGHOSTS conference is returning to Australia for the second time and will be hosted by the Clinical Skills Development Service. SimGHOSTS in collaboration with the Clinical Skills Development Service (CSDS) aims to connect the world’s growing population of simulation technology professionals. The SimGHOSTS conference is unique in its focus on the technology and innovation used by simulation providers around the world and it has successfully brought together professionals from diverse backgrounds with the aim of improving the quality of simulation-based education, and in the end improving patient care. Building on the success of last year’s conference on Queensland’s Sunshine Coast, this year’s event is bigger and better than ever before. The conference will be held in CSDS’s facility in Brisbane. This state-of-the-art facility houses conference rooms, skills laboratories, an operating theatre, a resuscitation bay, a birth suite, a full hospital ward and much more. This year’s line-up covers everything from cutting edge moulage techniques and trauma workshops to audiovisual solutions tailored for the simulation specialist. The opening session alone will be worth the price of the ticket! We are confident that SimGHOSTS 2015 Australia will be surprising, engaging, dynamic and just maybe the best conference you have ever attended.